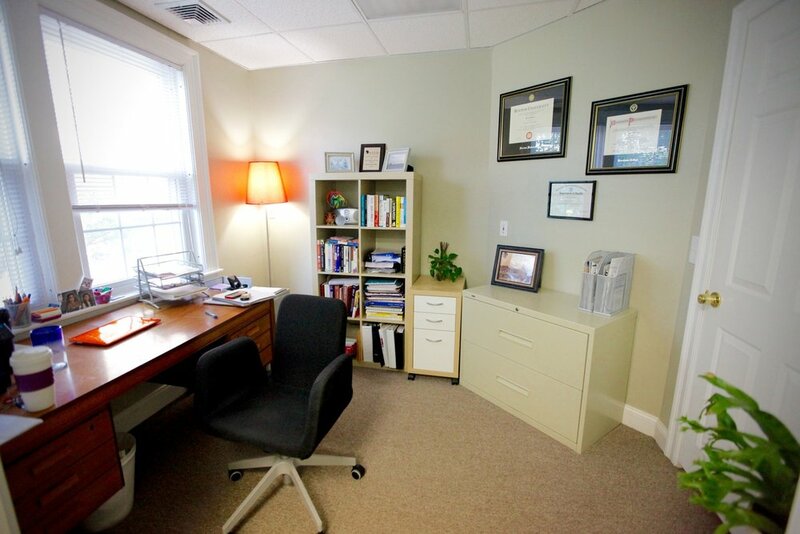 Meg Robinson is a Licensed Independent Clinical Social Worker in Providence, RI specializing in anxiety, depression, college students’ mental health, life transitions, and stress management. She works with adults, young adults, college students, aging adults, and international populations. 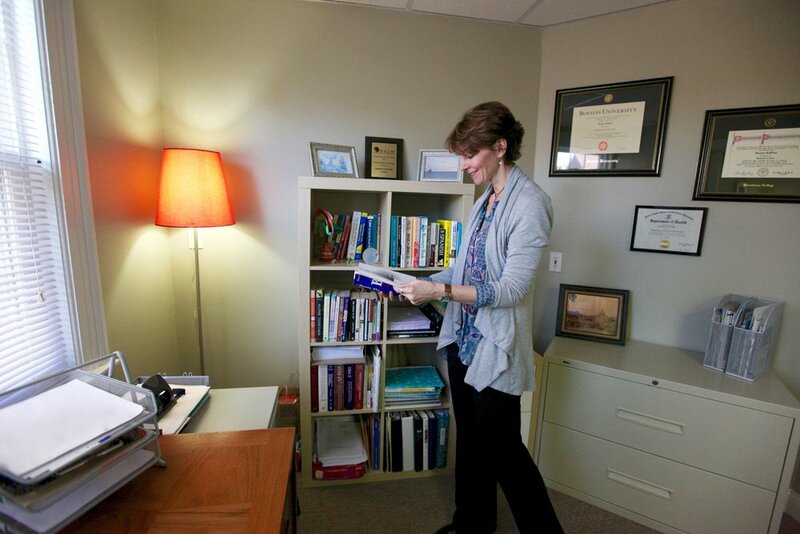 Meg Robinson is a Licensed Clinical Social Worker with expertise in young adults and families of aging adults. 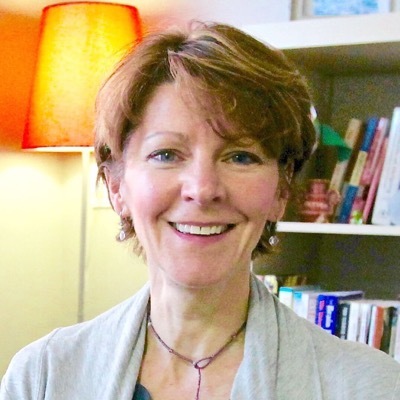 She received her MSW in Clinical Social Work from Boston University, and completed her Doctoral studies in Medieval French Literature at the University of Massachusetts, Amherst. 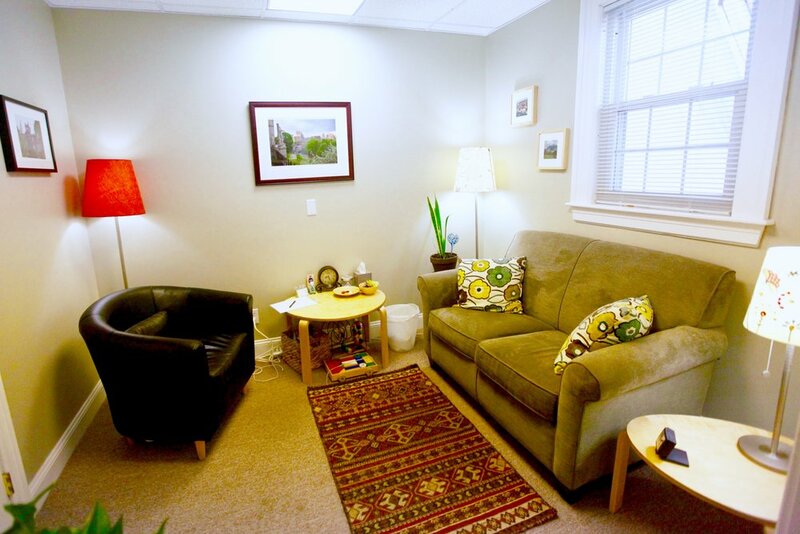 Meg currently runs a private practice and works as a Staff Counselor at Johnson & Wales University. Meg's expertise in the young adult population stems from her 15+ years of previous work as a professor and teacher. She also has deep knowledge in the caregiving "sandwich generation" based on her experience as a clinical counselor and case manager for Programs for All-Inclusive Care for the Elderly. As a social worker, Meg sees clients in the context of their environment, including the influences of race, gender, and sexual identity. Sliding scale: A sliding scale of $80 - $100 is offered for clients needing financial assistance. "I understand that reaching out for help can be intimidating. Finding a "good fit" in a therapist is key to forming a trusting and safe relationship first and foremost. Once this is established it's about finding the right approaches that are effective for each individual or family. In my experience, through this kind of therapeutic alliance – a combination of relationship and skill-building – people can and do overcome emotional challenges and accomplish greater self-understanding, acceptance and life satisfaction. "